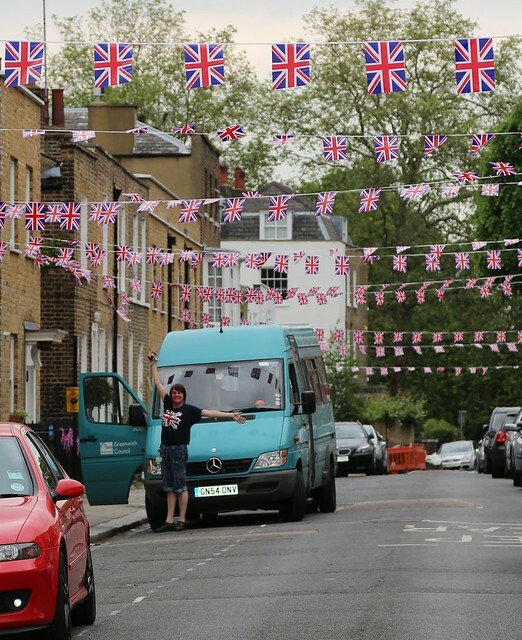 To finish off our coverage of the Diamond Jubilee, here's a set of photos of Royal Hill's street party sent to Greenwich.co.uk by Malcolm Reid. 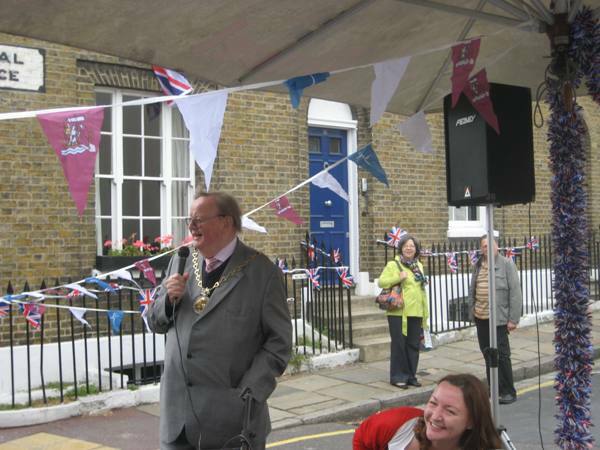 Mayor of Greenwich, Cllr David Grant, gives a short speech. 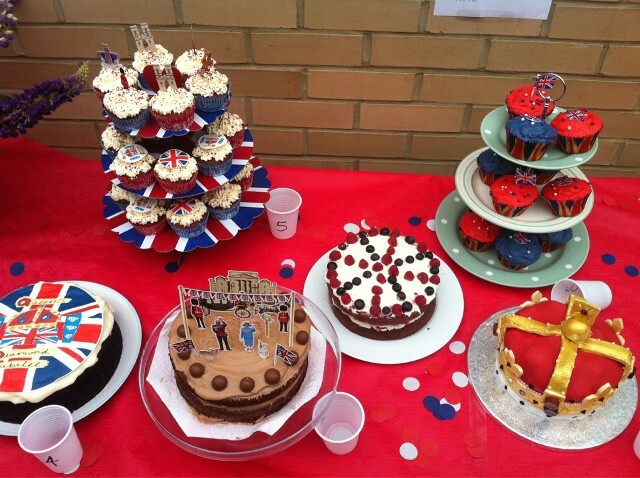 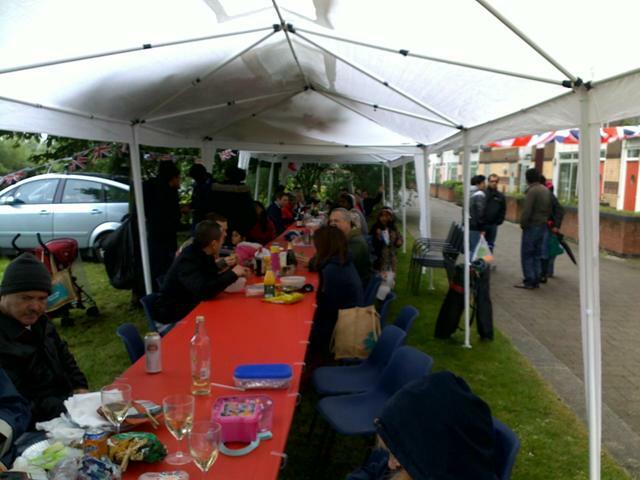 Thanks to local tweeter AB3 for this photo from a Jubilee street party on Churchfields, which was organisated by the St Alfege Neighbourhood Residents Association. 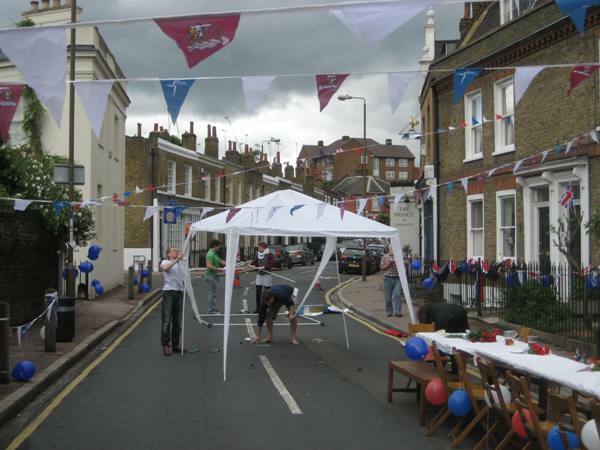 Street party in Westcombe Park Road, taken by Neil Sharman. 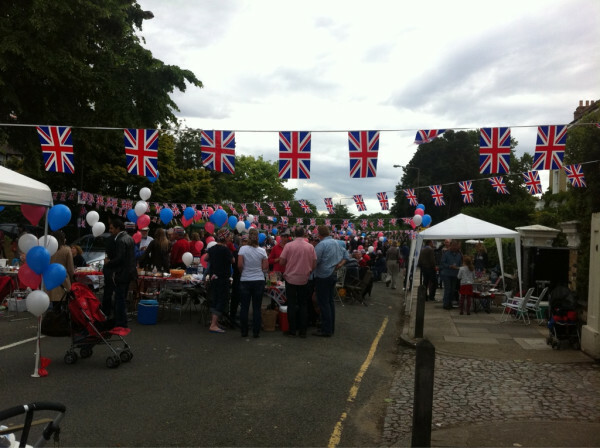 Thanks to Rev Malcolm Torry from this photo of the GMV street party in John Harrison Way. 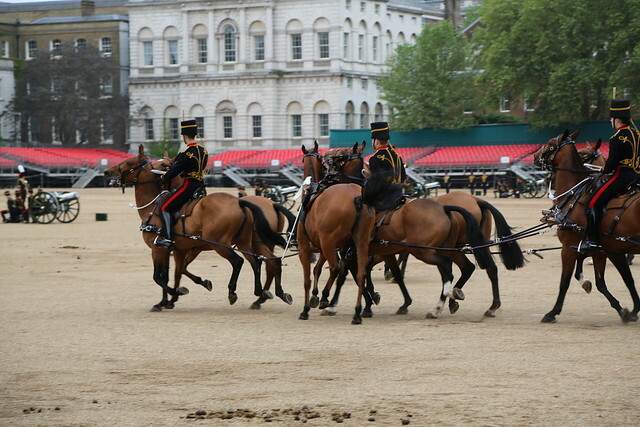 A photo from the Big Jubilee Lunch at the Old Royal Naval College. 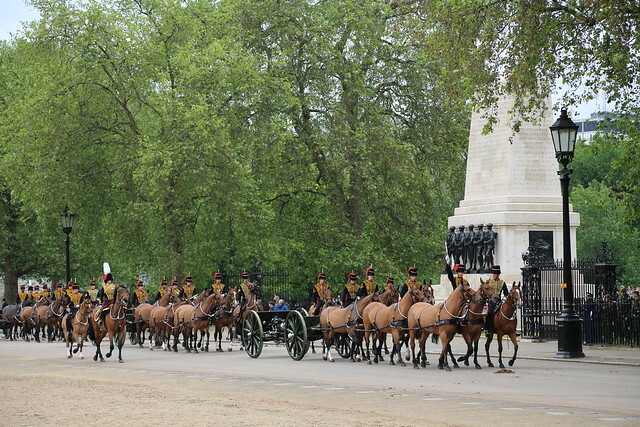 The Woolwich-based King's Troop were at Horse Guards Parade on Saturday where they performed a 41-gun salute. 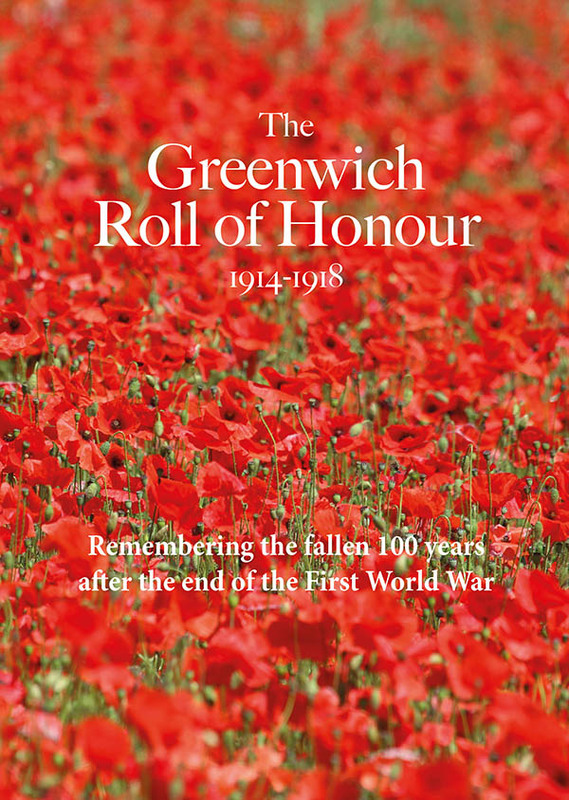 Picnics, parties and pageants are in store as Greenwich readies itself for a four day weekend. 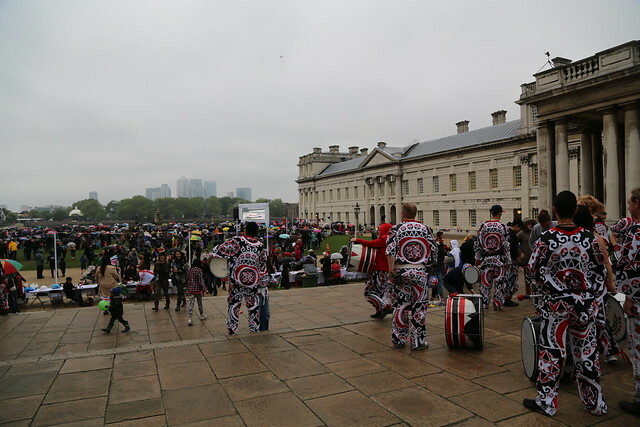 Things get started with the Lovely Jubbly Picnic in East Greenwich Pleasaunce on Saturday (2nd June) where there will be live music, circus performers, rum punch and lots more. 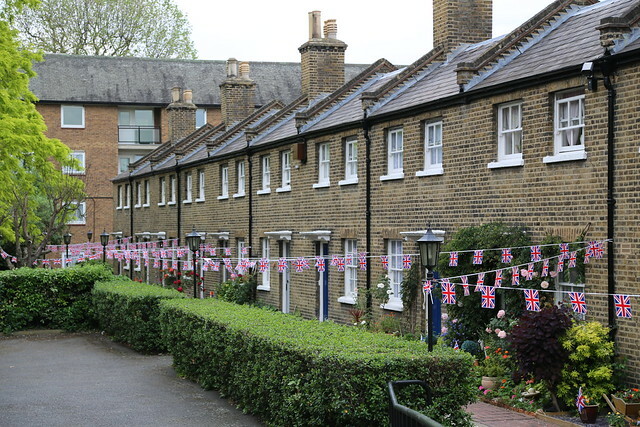 The ParksFest event, held in association with The Friends of East Greenwich Pleasaunce, runs from 12pm - 5pm, so head down tomorrow afternoon with your picnic blanket and sandwiches. 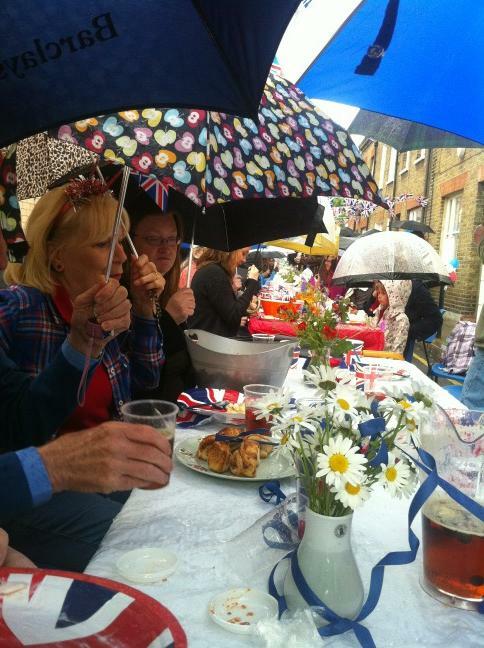 Across the borough in Plumstead, the annual Make Merry makes a welcome return after its absence last year. 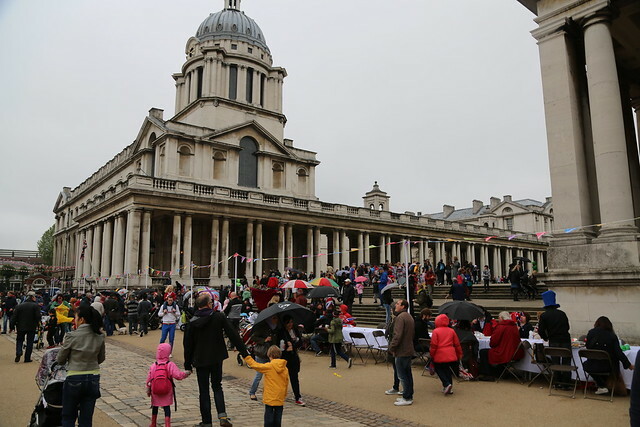 New mayor of Royal Greenwich, Cllr David Grant, will officially open the Make Merry and then there's a packed afternoon of events and entertainment lasting until 6pm. 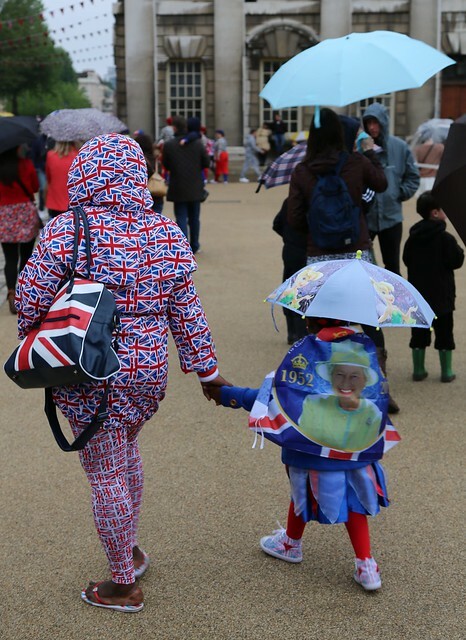 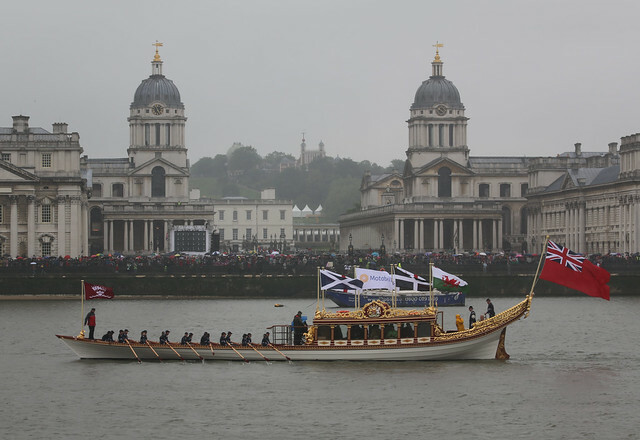 The spotlight moves to Greenwich's Old Royal Naval College on Sunday where the Big Jubilee Lunch will take place between 12pm and 5pm. 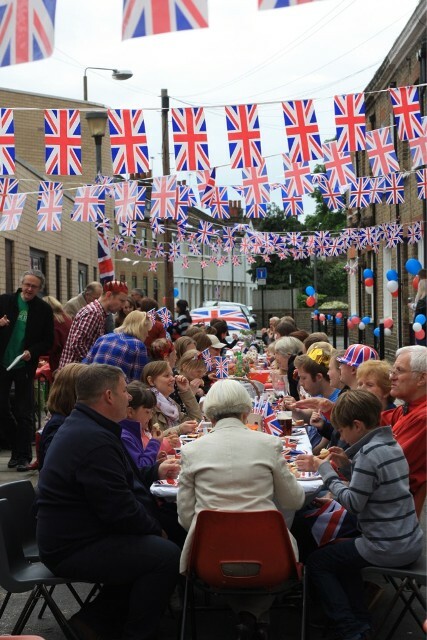 A lunch table two thirds of a mile long - the longest ever, say organisers - will be set up and there will be live entertainment and activities. 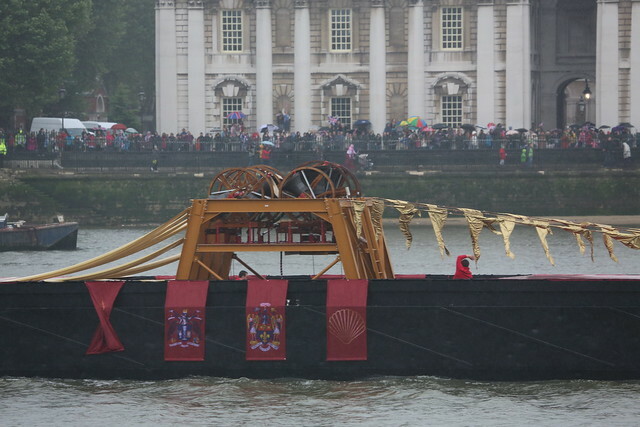 You will also be in a perfect spot to see much of the Diamond Jubilee River Pageant. 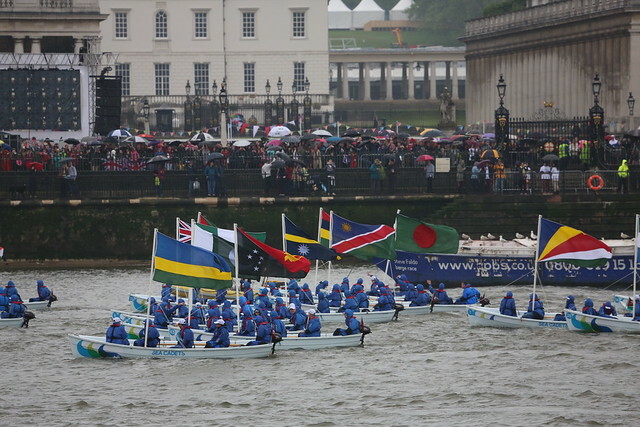 The flotilla's official route ends at Tower Bridge but the majority of boats taking will carry on past Greenwich and the specially commissioned Royal row barge, Gloriana, will dock at Greenwich Pier. 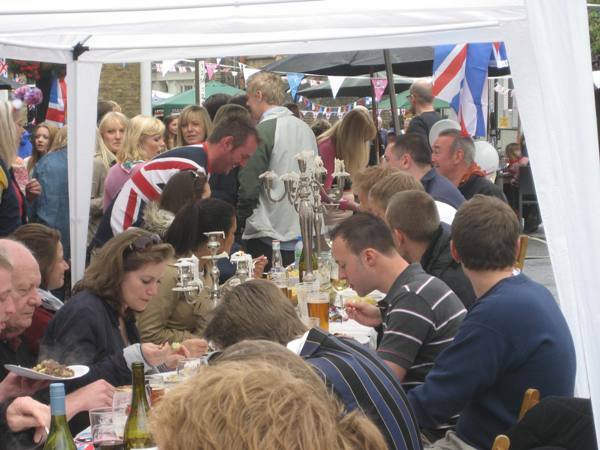 Over in Eltham at Well Hall Pleasaunce, the Jubilee Sunday Fayre, will take place between 10am - 5pm with donkey rides, Punch and Judy and a soul choir among the attractions on offer. 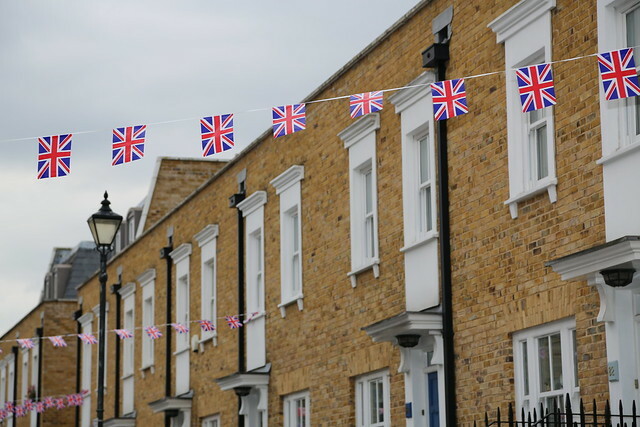 Street parties, such as the one in Eastney Street, Greenwich, will be happening across the borough over the weekend - the council has approved sixty of them. 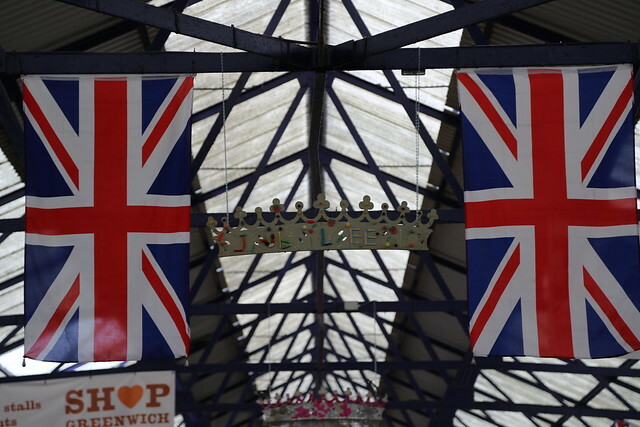 Four beacons will be lit on Monday evening across the borough as part of the Queen's Diamond Jubilee Beacons. 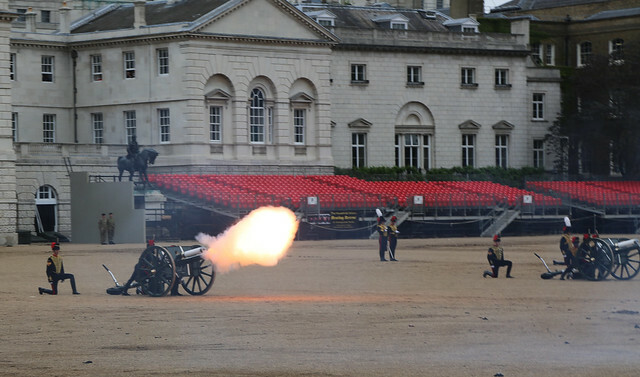 With the help of local scouts and cadets, beacons will be lit at Cutty Sark Gardens and the O2 in SE10, and also at General Gordon Square and Eaglesfield Park. 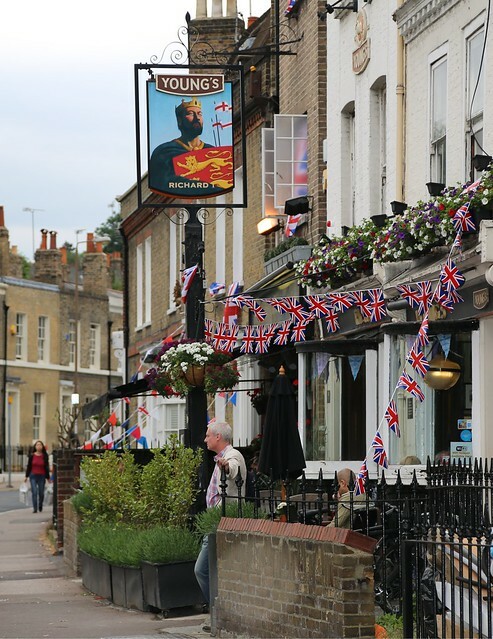 King George Street, pictured above and below, has some of the best bunting in all of SE10.